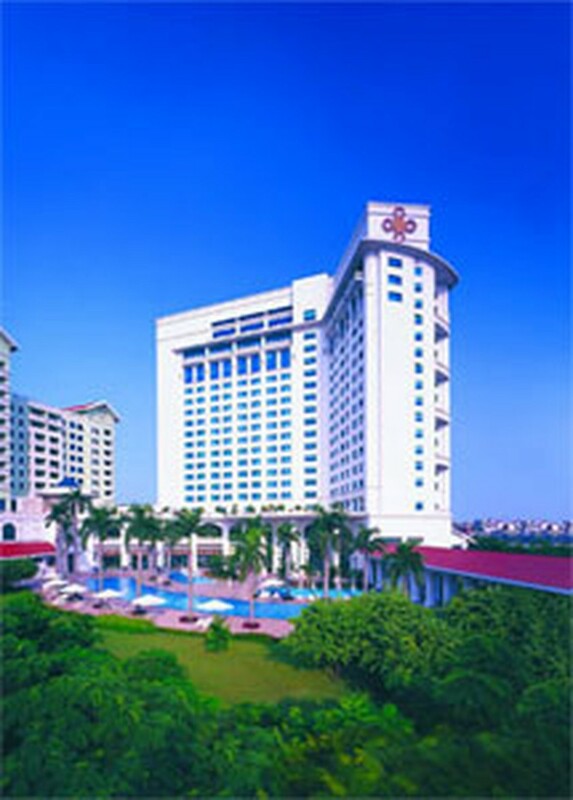 Ha Noi Daewoo Hotel, one of the hotels in Ha Noi, chosen for APEC meetings, will be monitored closely. In preparation for the 2006APEC summit slated for Hanoi this November, a 15-member management board will run a health commission to preside over the summit’s health issues. 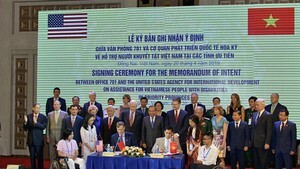 The commission includes representatives of the Ha Noi Department of Health, the army medical department of the Ministry of National Defense and other functional offices from the Ministry of Health. Accordingly, the Ha Noi Department of Health will take responsibility for environmental sanitation and prevention of epidemic diseases. Food safety in hotels and restaurants where meetings will take place will be monitored closely. Plans to administer mass-first aid, prevention measures against epidemics and disasters, and preparations to distribute medicine have all been implemented. As well, 25 emergency aid teams have been prepared for all contingencies. Extra beds will be available at hospitals in case of unexpected events.